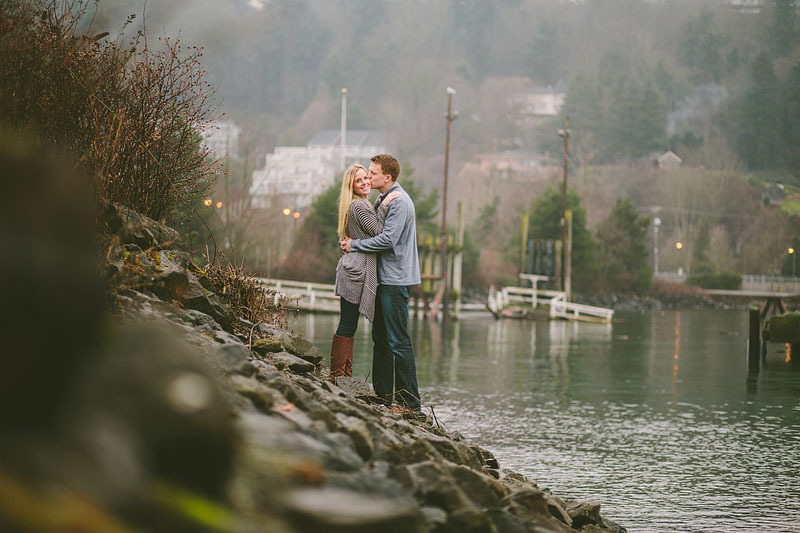 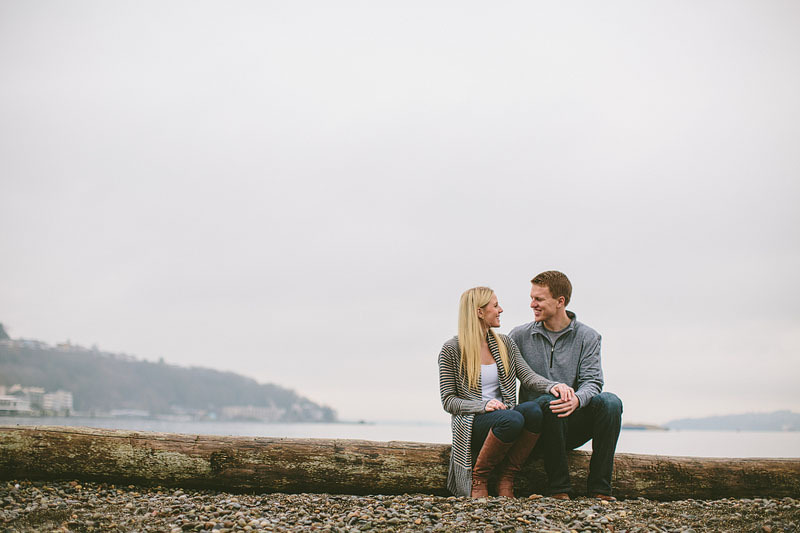 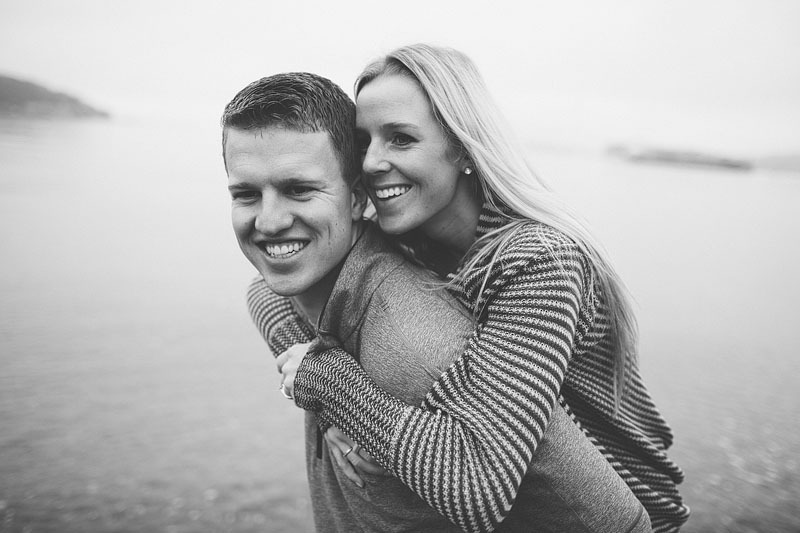 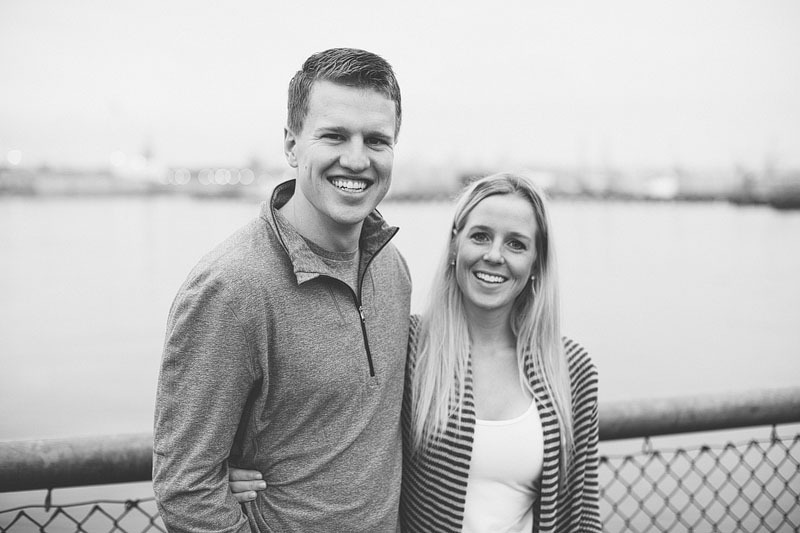 Caitlyn and Kyle were in town just long enough for us to grab an engagement shoot down at Jack Block Park in Seattle. 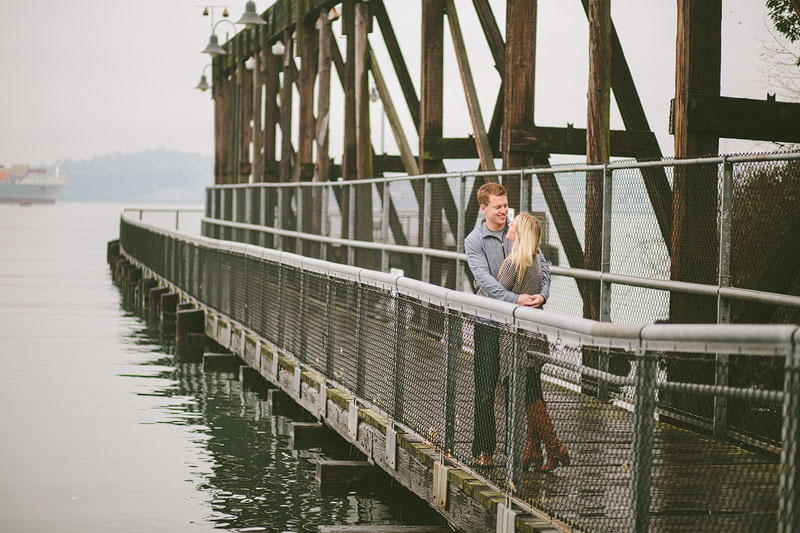 Glad we were able to avoid the rain! 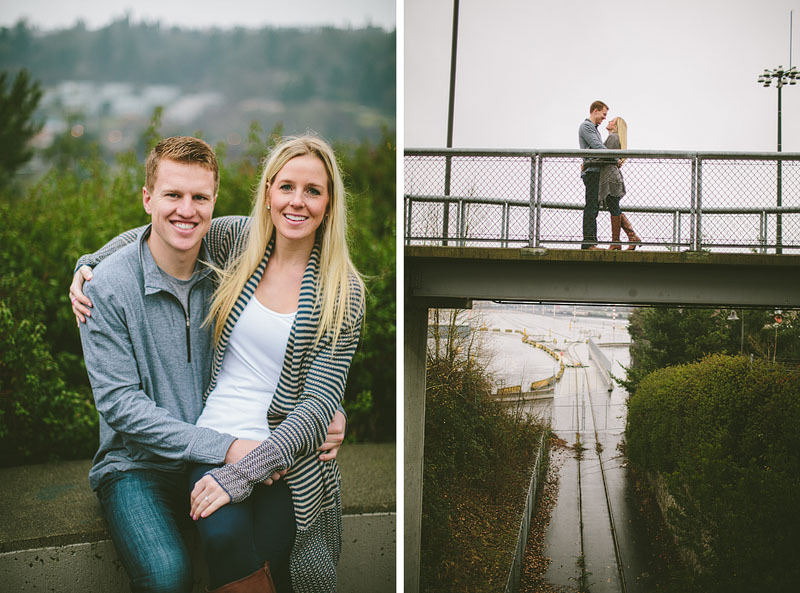 Such a fun day considering I got to hang out with these two and all three of us went and enjoyed watching the Seattle Seahawks beat the Carolina Panthers in the divisional playoff game!